i like that. Can i measure for exampe 4 cell lithium battery? 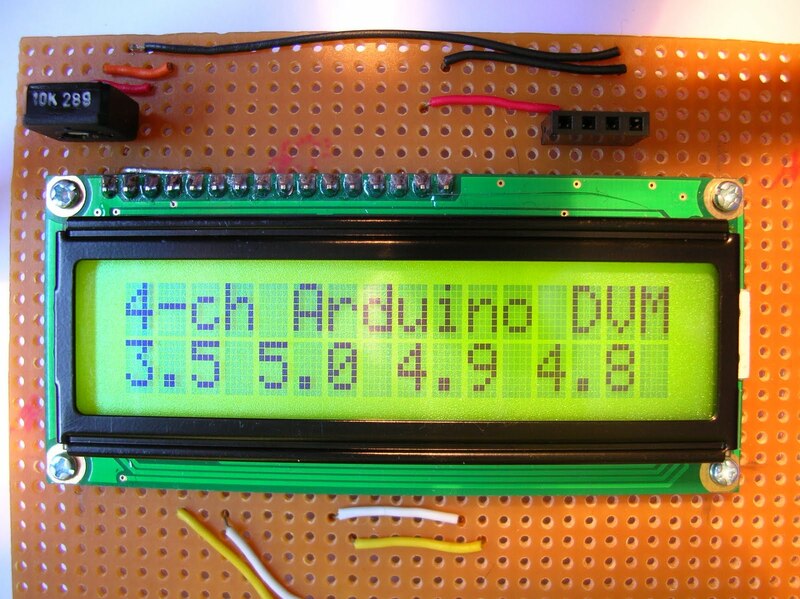 Yes, but you may need to add some components to reduce the voltage to a range that the Arduino can cope with. This is perfect for measuring my multiple power supplies on my bench where do i find lcdi2c.h? How would I add more channels? Is it possible to add more? Can I link a couple of these together?